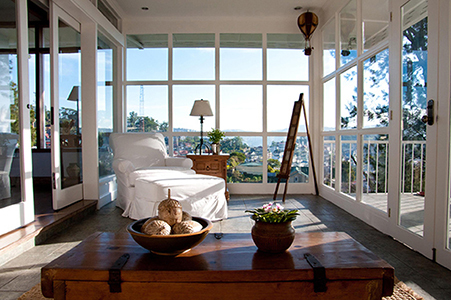 Make your next Baguio trip truly different. Escape to the quaint charm of The Country Place. for family and friends bonding over a cozy fire, or executives winding down after a long-drawn corporate activity. The Country Place also features a Conference Room that serves as a unique venue for small group functions and seminars . www.thecountryplacebaguio.com or call +63 917 8528228. The Country Place, Dominican Hill, Baguio City. (Quite literally, your home away from home). Make it your own.